The deadlines for this year’s SABRE Awards in North America, EMEA and Africa have been extended to accommodate requests for more time from several would-be entrants. 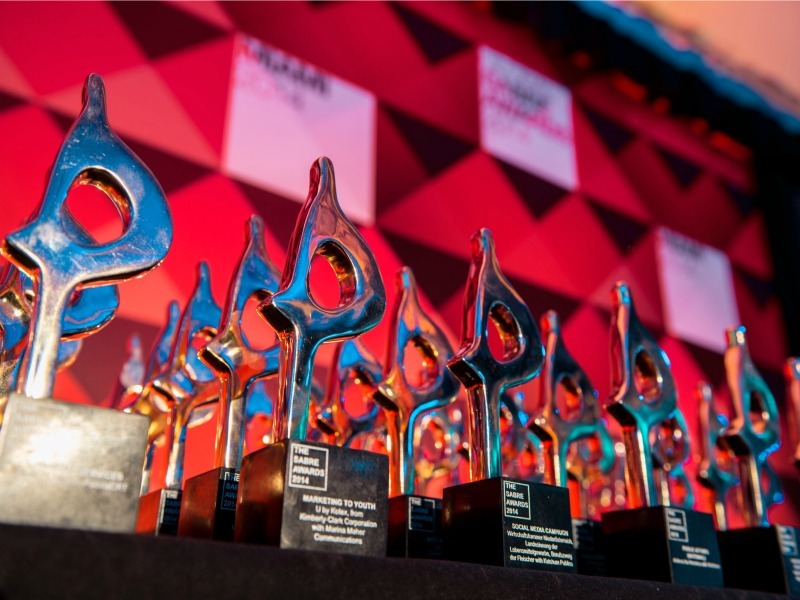 LONDON and NEW YORK—The deadlines for this year’s SABRE Awards in North America, EMEA and Africa have been extended to accommodate requests for more time from several would-be entrants. The final deadline for North America and EMEA is Friday, February 8. The final deadline for the African SABRE competition is Friday, February 15. The SABRE Awards recognize campaigns that demonstrate the highest levels of strategic planning, creativity and business results, which means that a SABRE trophy in your reception area or a SABRE logo on your marketing materials can indicate to clients that your work is well planned and executed, and delivers against objectives.